I missed a key aspect of motivation when I wrote the original edition of Quality Education that ASQC Quality Press published back in 1993, and then I repeated my error in the revised version I issued a few years ago. Specifically, I wrote about how schools generally offer more external than internal motivators, and how very often those don’t work to keep students interested and on track — a position that I still believe was correct, but I now know to be incomplete. Management classically has understood enough psychology to stress external motivation, often smothering internal motivation in the process; this is the legacy of B. F. Skinner and the behaviorists. The over-reliance on external factors (for example, pay, awards, time off) to motivate people essentially prostitutes them to the job, and can even rob them of esteem, dignity, and joy in their accomplishments…. Traditional educational psychology, like traditional management practice, has relied on external motivators to entice or coerce students into learning…. In “Miri,” an episode of the original Star Trek series, we find a look at motivation in education. A group of children is gathered together, playing school. One of them holds a hammer; he is the teacher. “What does a teacher say?” asks another of the children. The boy thinks for a moment before speaking, then emphasizes his words with the hammer as he says, “Study, study, study! Or bonk! bonk! bad kids!” That is external motivation. Internal motivation is Plato sitting at the feet of Socrates. External motivation is the schoolmaster who raps your knuckles with a ruler. Internal motivation is the children coming to see Jesus. And how did he receive them? He took them in his arms and blessed them…. The extremes of the argument over the use of external motivators are poles apart. On one end managers and teachers believe that external motivation (for example, prizes, awards) is good if it helps one person rise above his previous level, no matter how many others may be hurt or demotivated. On the opposite end are those who believe that regardless of the number of people who appear to be helped by external motivators, they should be avoided if they hurt even one individual. I fall closer toward the latter than the former category. The Four Tendencies model, developed by Gretchen Rubin. 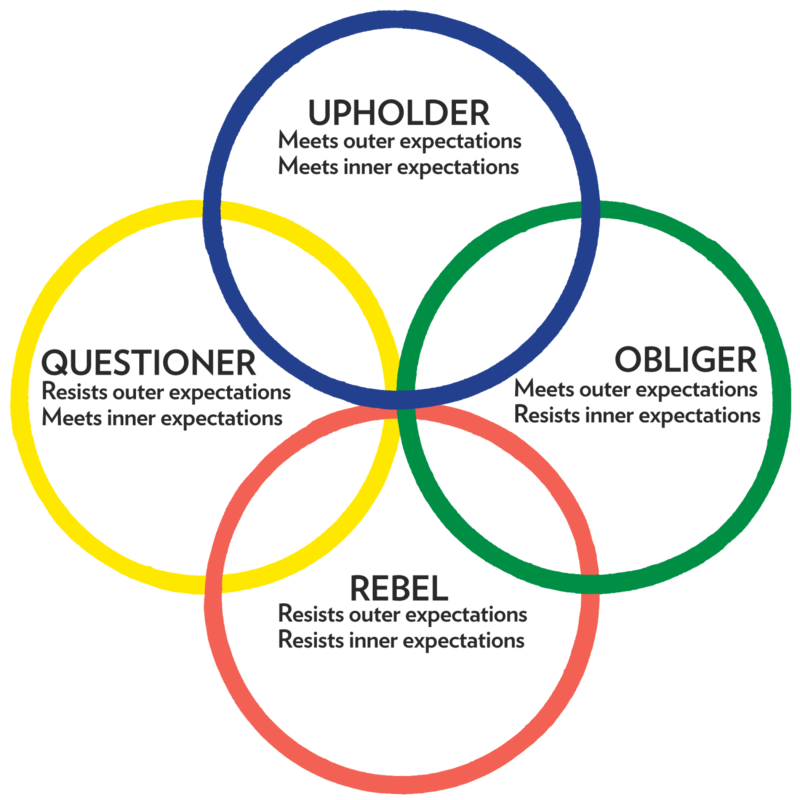 Applying the Four Tendencies to the classroom, we see that some students respond well to the expectations inherent in the external motivators that many teachers use: they are the Obligers and the Upholders. (Ms. Rubin’s research has shown that Obligers form the largest cohort of the population, and I contend that the prevalence of Obligers is probably a necessary condition to developing a healthy, functioning society.) Those students who respond less well to external motivators are the Questioners and the Rebels. Based on my reading of her work, I now see that my call for discovering and relying more on internal than external motivators — i.e., finding and feeding students’ inner expectations — might work for Questioners, but I effectively missed the Rebel cohort entirely. I did not recognize their outlook at all, so I did not even consider their needs, nor did I try to find ways to help Rebels see the benefits of school and learning. The aspect of motivation missing from Quality Education, then, is the idea that internal and external expectations and motivators are not a coin to be flipped or an either-or proposition to be considered. We don’t respond in the same way or to the same degree to each. Some of us respond well to both; some respond well to one and not the other; and some do not respond well to either. Ms. Rubin explains that identifying our tendencies as to how readily we respond to each can help us understand our behavior and our relationships. Not just our personal relationships, but our relationships to institutions such as home and school and church, and our relationships to activities such as work and play and learning. In sum, I find Ms. Rubin’s approach to be both more elegant and more complete than the simple internal-versus-external approach I took. Not that my approach was completely wrong — I still think what I wrote is sound, and that it’s important to recognize the differences between the types of motivators — but her approach is much better. I highly recommend her work — and I hope my readers will forgive my lack of insight and foresight. *Better Than Before came out in 2015. I only learned about the tendencies a few weeks ago, when I picked up Ms. Rubin’s 2017 book, appropriately titled The Four Tendencies. I keep trying to do better! On Independence Day this year, I had the opportunity to experience glass-blowing — something I’d wanted to do for a long time, but not something I was prepared to do on my own. I would have failed miserably, and possibly done a good bit of damage even with my best efforts, if I had not had supervision, coaching, and expert guidance. And, having this week learned that my best efforts in another endeavor were woefully inadequate, I recalled that Dr. W. Edwards Deming often said we were being “ruined by best efforts.” It’s not too hard to imagine how bad things might be in other areas of life — in business, in education, in the military or the government or the church — if everyone was doing their best but no one knew what they should do or how to do it. So, in this episode, we look at glass-blowing, best efforts, and lessons learned from failure. What do you think? Can we be “ruined by best efforts”? I encourage you to read both lists — Dr. Simmons on “Always” and Dr. Simmons on “Never” — because I’m just going to comment on a few parts. I find that the better I prepare the better I’m able to give my best effort; however, all too often, I disappoint myself. The outcome doesn’t match my expectation, so I suspect the effort wasn’t really my best. But I’m reminded of Dr. W. Edwards Deming‘s frequent challenges to his audiences that anyone who was not putting forth best efforts should stand and be recognized. No one did, of course, because so long as we’re sincere the effort we expend will be the best we can bring at that time and place. Best efforts don’t guarantee the best results. Which seems a reasonable point to close. 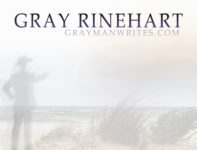 I don’t know how much value there is in long lists of things to “always” or “never” do, or even in blog posts about such lists, except that they may help us think about things a little differently and take stock of how we’re doing. We’re doing our best, and I hope we’re doing well. That’s sound advice for all of us. *Readers who have fought these zombie blog posts before may recall that the old IES blog unfortunately no longer exists. 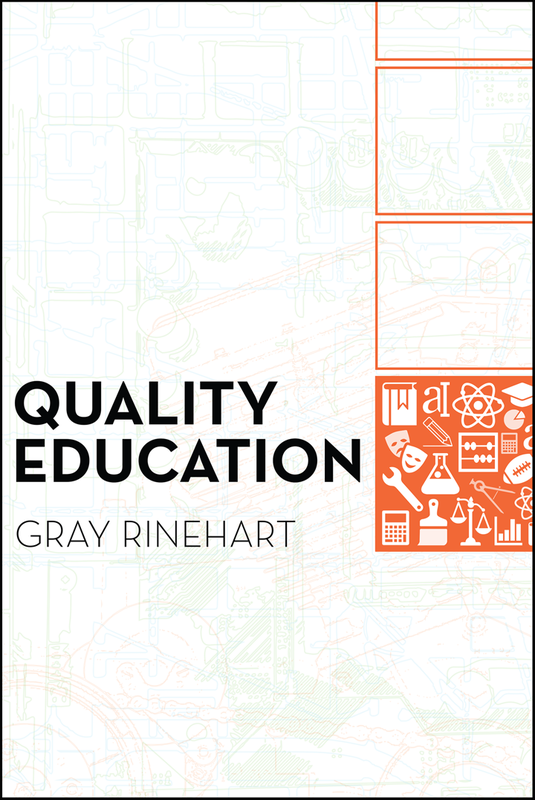 I shared this with my newsletter subscribers a couple of weeks ago,* but here’s the cover to the completely revised and updated edition of Quality Education, which will be available as soon as we work out a few last details. The full title of the book is Quality Education: Why It Matters, and How to Structure the System to Sustain It, and it’s updated and completely restructured from the original edition. That version was published in the early 1990s by the American Society for Quality Control, and was one of the first books to apply the organizational and operational principles of continual improvement to the educational system. The book presents education as a transformative process and covers expectations, roles, and inhibiting factors for parents, students, teachers, and administrators. With special emphasis on the quality philosophy of Dr. W. Edwards Deming, the text adapts Deming’s systems flowchart, Plan-Do-Study-Act cycle, and “14 Points” to the problems and processes of education. The book also examines education’s customers, differing definitions of quality with respect to education, and the failure of well-intentioned reform efforts such as the “National Education Goals” (also known as “Goals 2000”) of the late 1980s. It includes chapters on programs for gifted and talented students, values education, and curriculum and other standards, and presents strategy ideas and discusses leadership required to develop and sustain quality education. As we get closer to releasing the final version into the world, I’ll post updates! *Yes, if you subscribe to my newsletter you will get news like this before anyone else, too. Sometimes I think I should stick with non-fiction. I received word that my brief article, “The Mission Matters Most” is scheduled to appear in the Fall issue of Air & Space Power Journal (the USAF’s professional journal). In air combat, “the merge” occurs when opposing aircraft meet and pass each other. Then they usually “mix it up.” In a similar spirit, Air and Space Power Journal’s “Merge” articles present contending ideas. 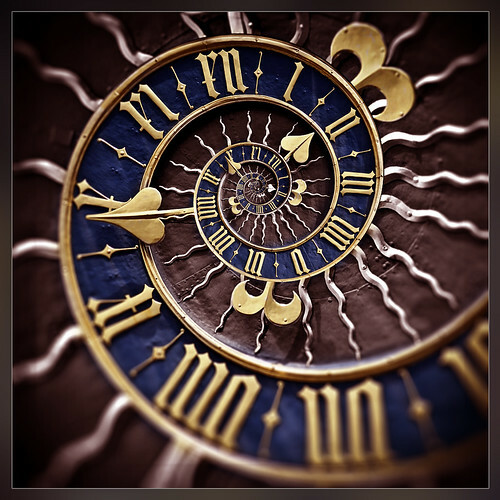 I read with interest Randall Schwalbe’s critique …. [which] is well thought out but somewhat misses the point. … Mr. Schwalbe made the statement [that] the “fundamental flaw” (p. 16) of my article was that I had confused “quality with process improvement.” That my article dealt with the way the USAF implemented quality improvement ideas in the late 1980s and early 1990s, and attempted to show that the ideas themselves were sound but the execution flawed, did not seem to come through: my execution, apparently, was itself flawed. … more salient to this discussion, the commercial success of Toyota, Ford, or Motorola, etc., is not the best argument for convincing the military that these new tools and techniques are germane to their mission. Obviously I did not make that point clear enough in my original article, so let me reiterate: for the rank-and-file to see Lean or any other improvement effort as vital to their service’s continued success, these efforts must be adapted to the core military mission as much as (if not more than) they are adapted to ancillary functions. Best of the Web Today pointed us to this article from The Boston Globe, which reported that administrators, principals, and teachers in Massachusetts are agonizing over the impact to morale of labeling schools “underperforming” or “chronically underperforming” that generate poor test results. We can only hope that those administrators, principals, and teachers agonize half as much over why their schools turn out so many graduates (and non-graduates) who read poorly, figure poorly, and reason poorly compared to the numbers of graduates they turn out who read, figure, and reason well. Inasmuch as (to give them the benefit of the doubt) they presumably are doing their best, they have a point: hanging a label promotes more shame than improvement, because the label itself doesn’t explain how to improve. Who among us hasn’t experienced the difficulty of doing one’s best without knowing exactly what to do or how to do it? We might label ourselves as “underperforming” or worse, but if we’re serious about what we’re trying to do we will find someone to teach us what to do and how to do it well. If we’re not serious, we should look for something else to do. My writing career is like that. Some things I do pretty well, others not so well at all. So I seek out people who, hopefully, will help me overcome my weaknesses; which is why, in six weeks, I’ll be in Utah at Dave Wolverton’s writing workshop. I hope those educators can do the same: admit their weaknesses, and find real experts who can help them overcome those weaknesses. But as long as these things have been going on (far longer than the decade-and-a-half since my book came out), I don’t have a lot of hope.